An Exciting Beer-Centric Event in RVA You Won’t Want To Miss! Phase 2 Brewing Signs With Global Wines Distribution Virginia! Comming soon to RVA: Dogtown Brewing! 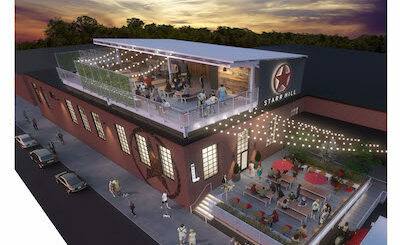 Starr Hill Brewery is coming to Richmond, VA! Richmond County is Getting its First Craft Brewery! VirginiainiaBeerLovers.com © 2017. All Rights Reserved.